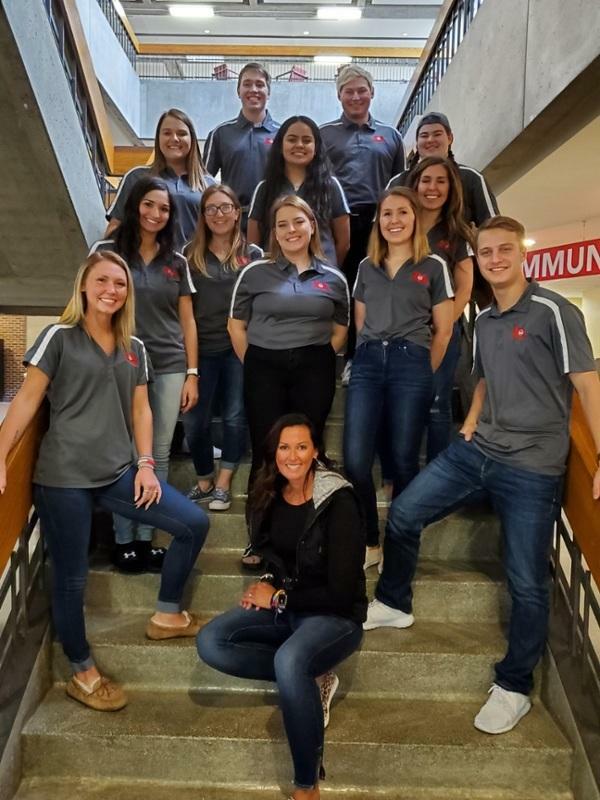 The Student Ambassador program is a leadership opportunity for a group of outstanding students who are selected to represent and serve Sauk Valley Community College, prospective students, their families and our surrounding communities. Get Involved! You will develop a strong connection with SVCC on so many levels which, in turn, will help you develop lifelong skills. Another bonus--looks great on both college and employment applications. Be a Leader! You will have the opportunity to show our visitors around the campus and speak of your own experiences. I know, sounds intimidating for some, but you have been in those new-student shoes yourself. This is your chance to show prospective students why you love SVCC and why you’re involved. Meet new people! Not only are you connecting with fellow Student Ambassadors, you are meeting people within the community, our campus, and future SVCC students.